The Brattleboro Local Health Office is the local face of public health in Windham County, and our staff live in the towns we serve. We serve all Vermonters, working in your communities, schools, worksites, and with local government and local healthcare providers. We help pregnant women, new mothers and young children to eat well and learn about nutrition. Our office provides oral health care and supports programs that help people form healthy habits, such as the being physically active. We support children with special health needs and we work towards the prevention of chronic disease including substance abuse. In partnership with local schools and health care providers, we prevent the spread of communicable diseases and provide immunizations. We invite you to learn about the many ways we can help you, your family, and your community. We are a Breastfeeding Friendly Employer. The Brattleboro Local Health Office promotes the health and wellness of women, children and families throughout their lives. The environment in which we grow, live, work and age has an impact on our health, and the way our communities are designed directly impacts our ability to thrive. We work with local employers to start worksite wellness programs. Programs that make it easier to live a healthy life are good for Vermont workers and good for Vermont businesses too. We work to improve the health and well-being of school-aged children across Windham County. We support supervisory unions, school districts, community organizations, students and their families by helping with high-impact strategies that make a difference in health. We work closely with families and medical practices to increase the number of people in Windham County who receive all their recommended immunizations. We work with partners in Windham County to prevent disease. We provide education and other resources. When disease occurs, we work to identify it and stop it from spreading. We welcome your questions about infectious disease. We provide schools, health care providers and community groups with resources to support quitting smoking. We assist coalitions, towns and worksites on the development of tobacco policies and ordinances. 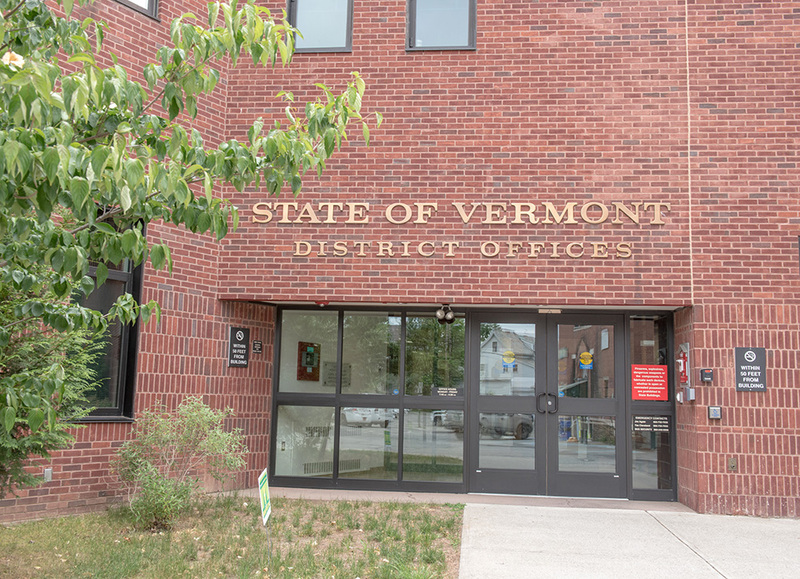 The Brattleboro Local Health Office works with town officials, local hospitals, medical providers and emergency medical services in order to plan, respond to and help prevent public health emergencies.